Corelis offers several bus analyzer products to satisfy different technical needs and price points. 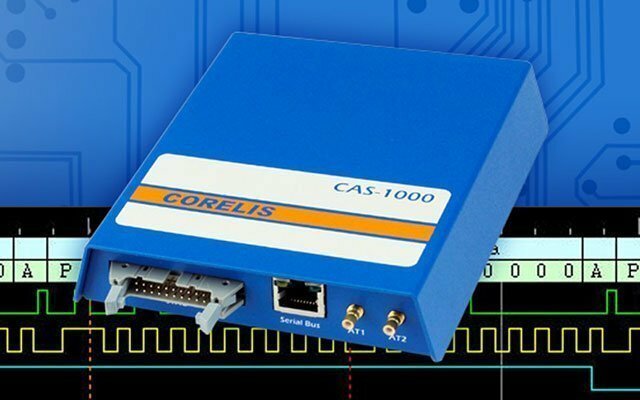 Corelis bus analyzers and exercisers offer analysis, test, debug, and validation capabilities for product development, system integration, and manufacturing of digital boards and systems. All of our bus analyzers are PC-based and come with software that runs on Microsoft Windows 7, Windows 8/8.1 and Windows 10. The BusPro-S is a value-oriented, high speed Serial Peripheral Interface (SPI) debugging and programming tool. 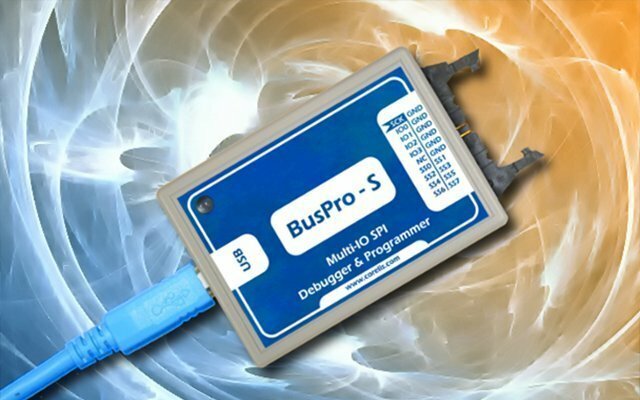 BusPro-S allows engineers to save precious development time by providing low level control of SPI buses for the generation of SPI traffic and for programming SPI memory.